1. 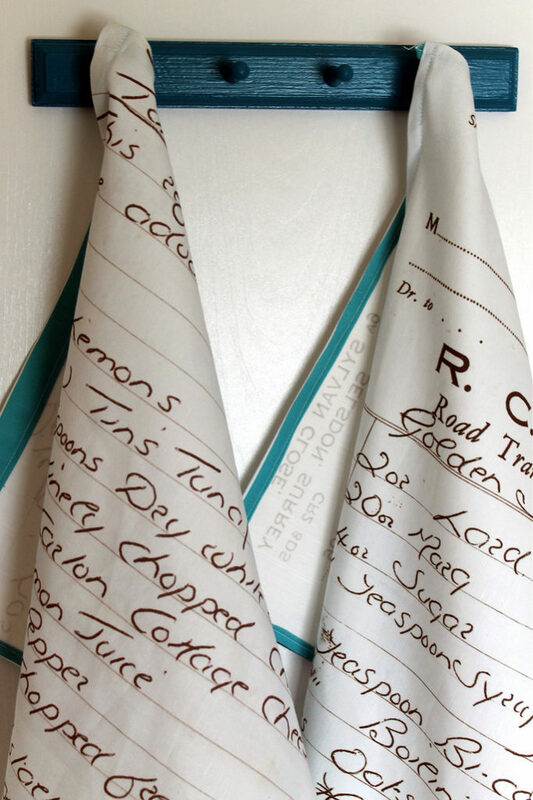 Turn your family recipes into a timeless tea towel. 2. 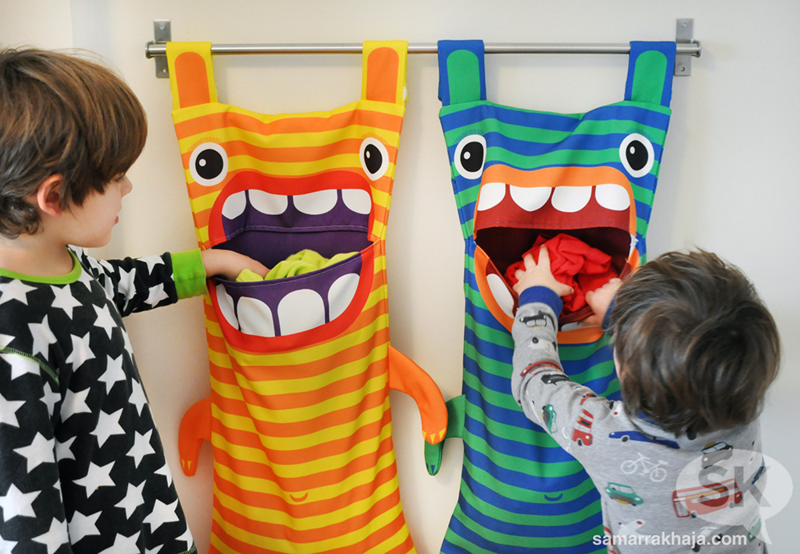 Hungry Monster Laundry Bags will have you craving more DIY projects! 3. 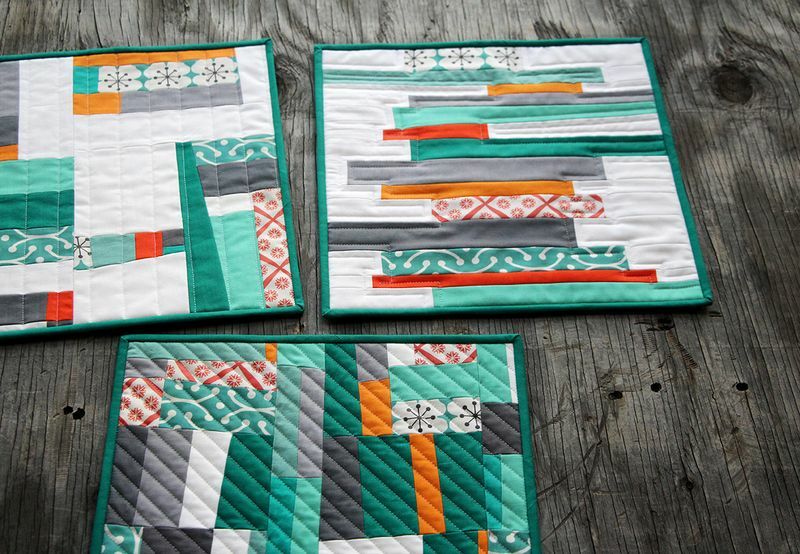 You can’t go wrong with this beginner-friendly free piecing quilt block tutorial. 4. 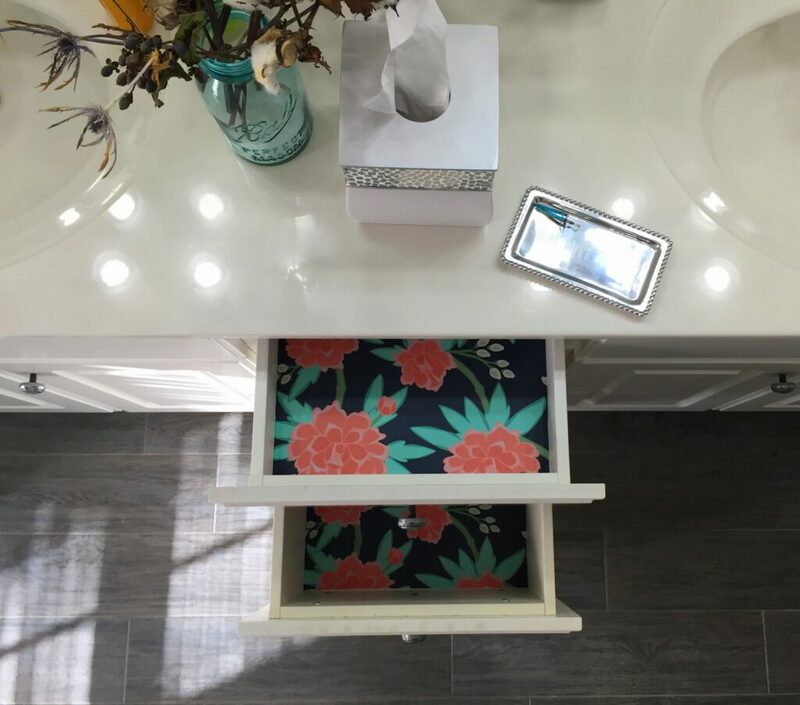 Refresh your vanity drawers in under an hour with this easy wallpaper hack. 5. 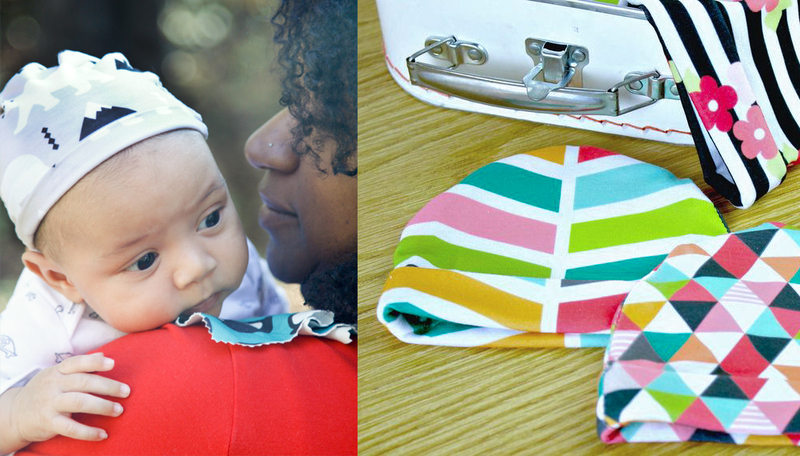 Modern Jersey baby hats require just a fat quarter of fabric and sew up in just a few steps. 6. 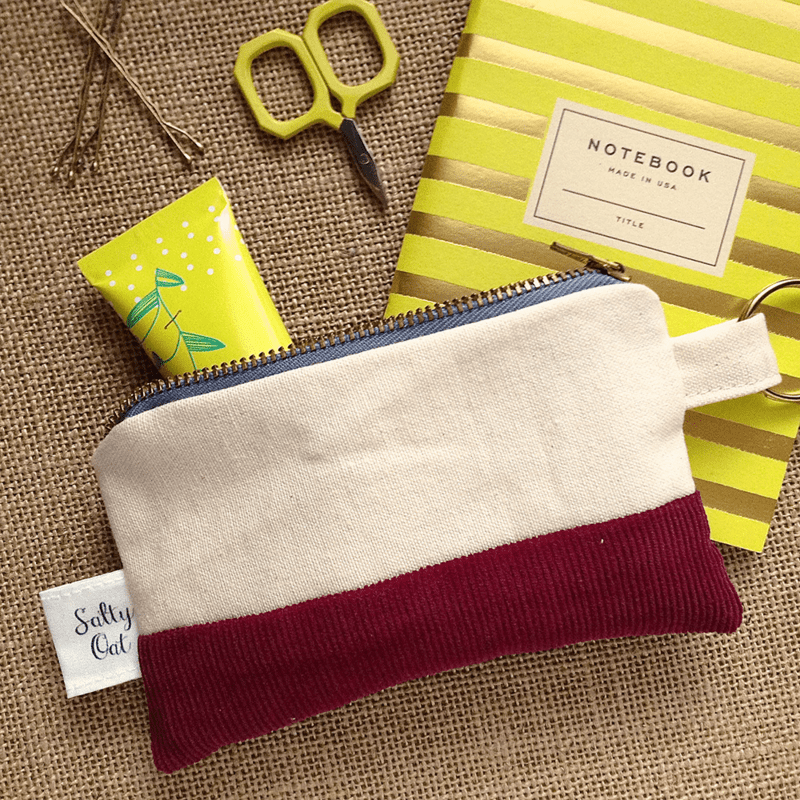 Make your mark with DIY fabric labels for your handmade goods. 7. 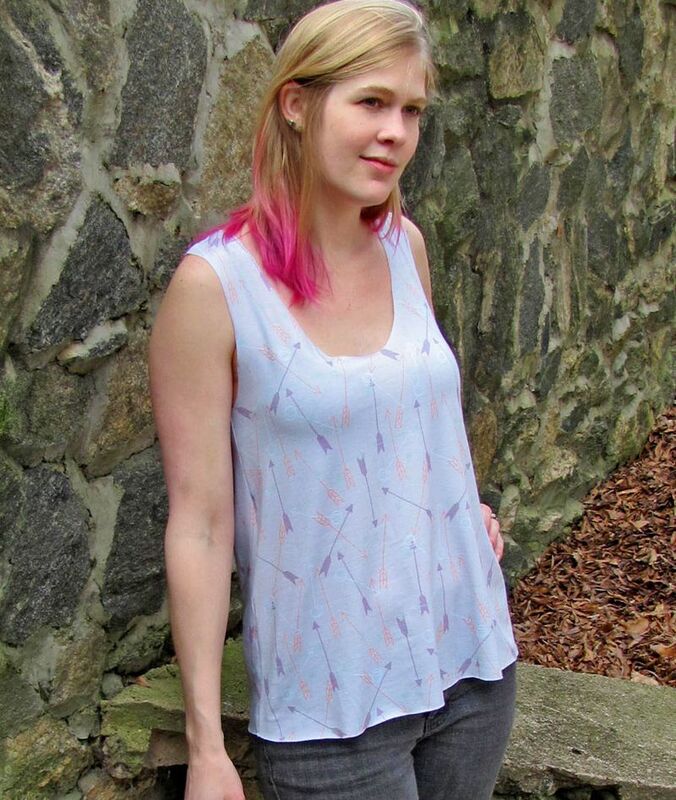 The modern jersey tank top is the perfect addition to your me-made wardrobe. 8. 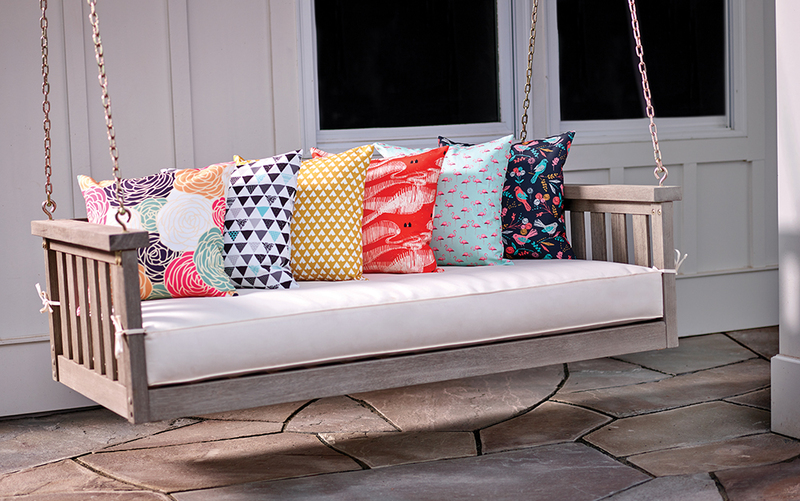 Spruce up any space with handmade zipper pillows. 9. 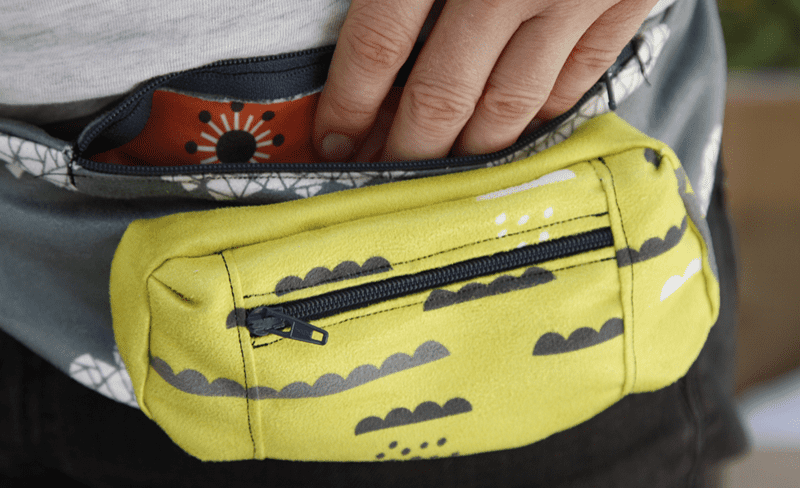 Make a Fanny Pack for your festie bestie! 10. 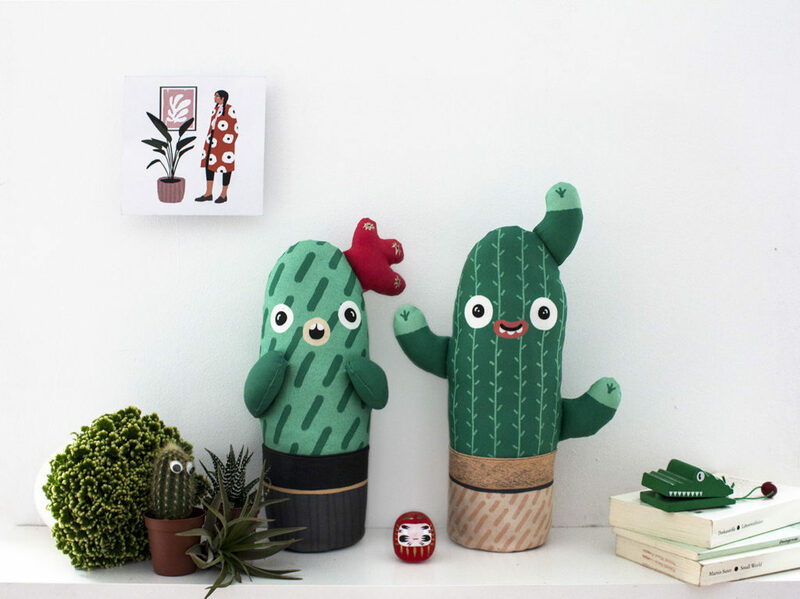 This is the DIY Cacti you need in your life! 11. 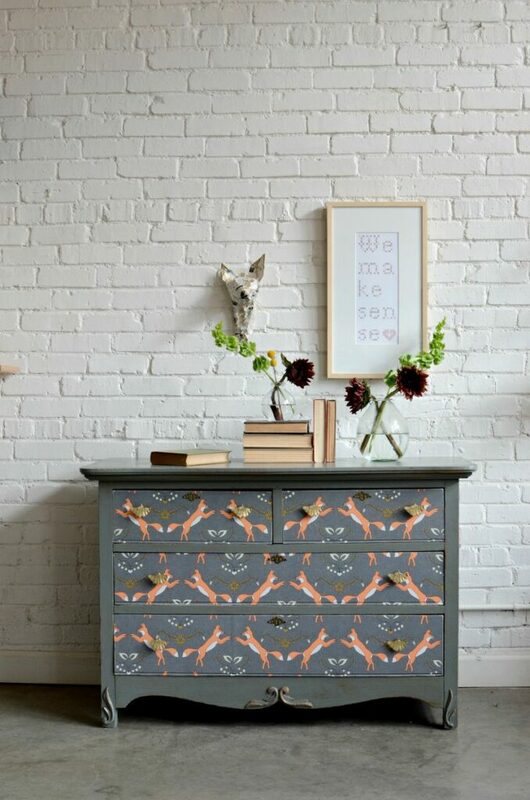 Your furniture will be feelin’ foxy with this dresser refresh using a roll of wallpaper. 12. 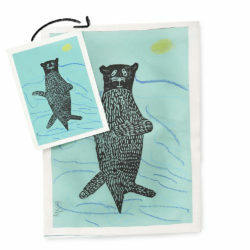 Make a bandana bib for your little one! 13. Always on the go? 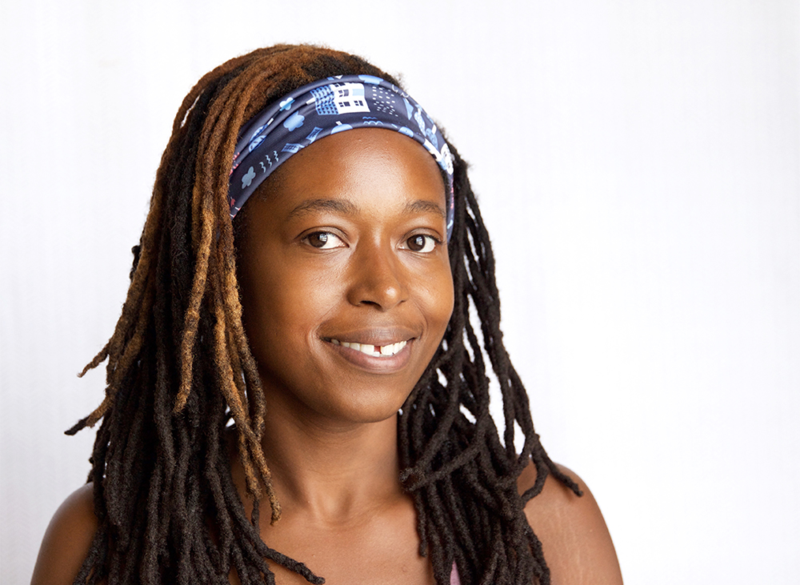 A handmade headband is the accessory you can’t leave home without. 14. 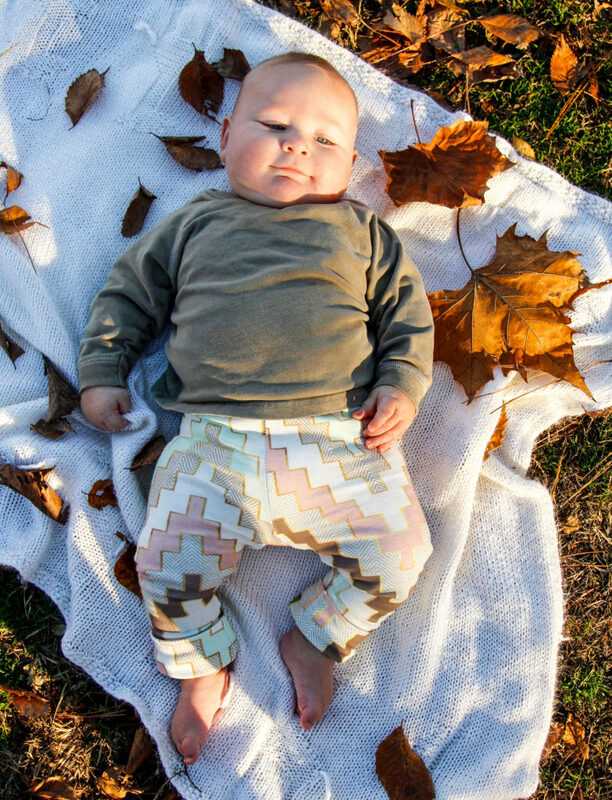 With just a fat quarter of your favorite knit fabric, you’ll have the cutest pair of baby leggings in under an hour! 15. 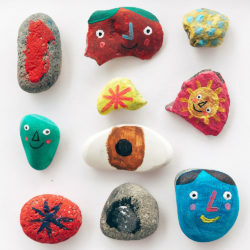 Budget-friendly DIY alert! Find out how to revive thrift store furniture with peel and stick wallpaper. 16. 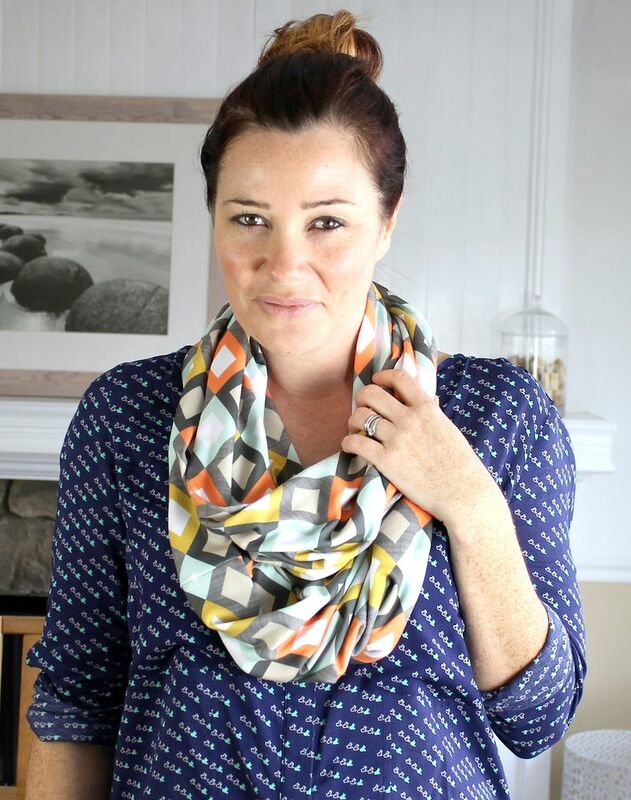 Get ready to take your modern jersey scarf to infinity and beyond! 17. 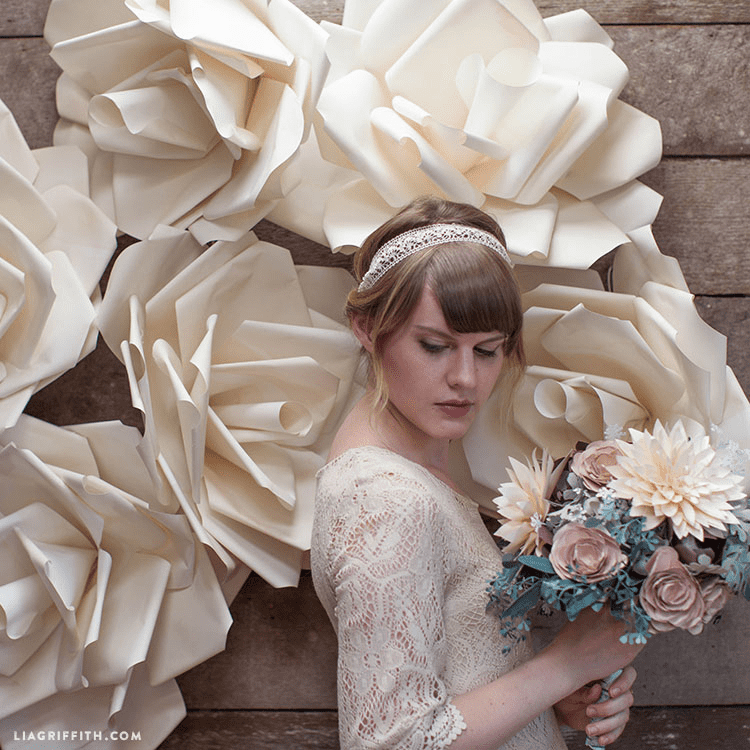 Create an eye-catching paper flower backdrop for your next celebration. 18. 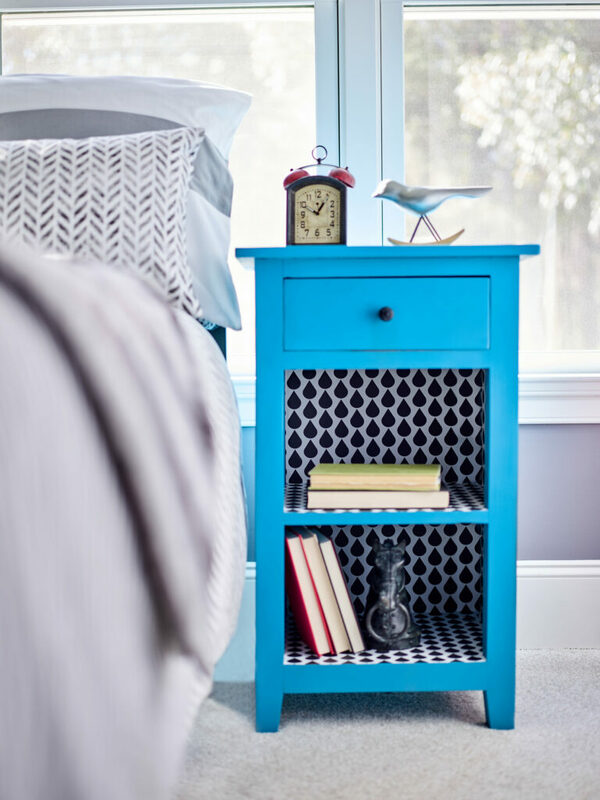 The secret to perfect mitered corners is out and it’s easier than you might think! 19. 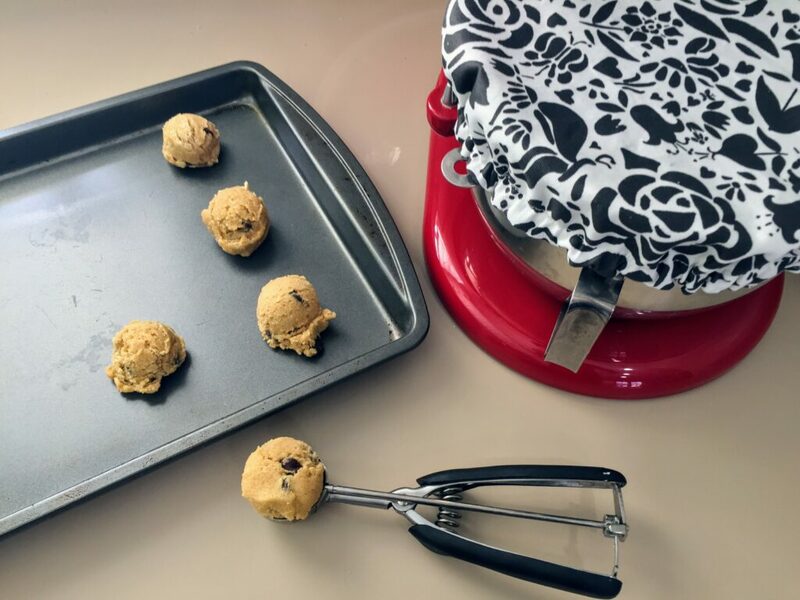 You don’t have to break the bank to make a thoughtful wedding gift! 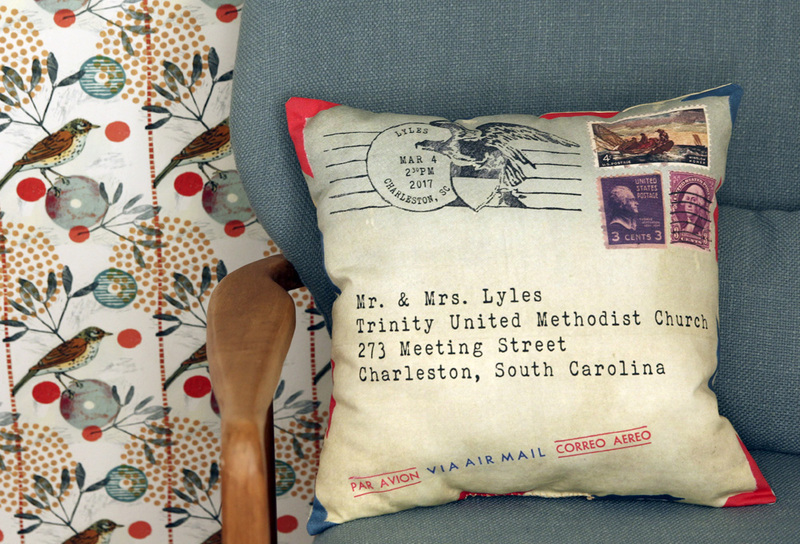 These personalized pillows can be made for under $10! 20. 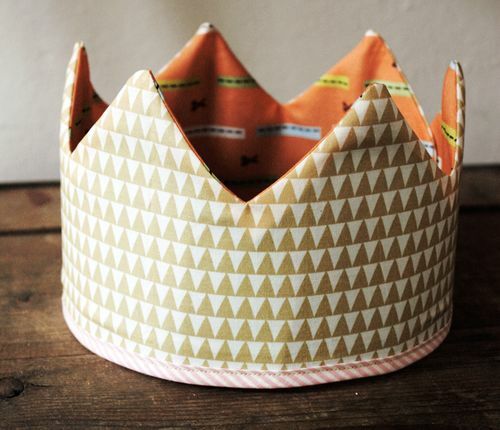 A handmade fabric crown will make your little one feel like royalty! 21. This chiffon ballet skirt (free pattern included!) is on pointe! 22. 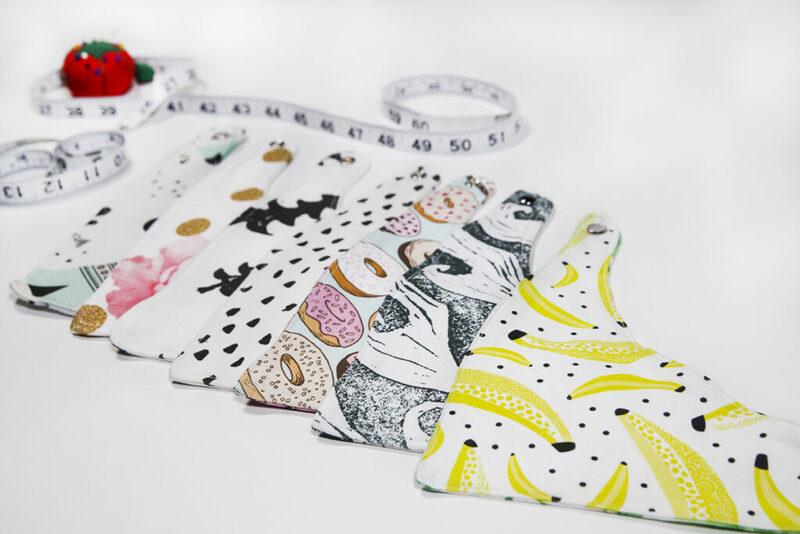 From dolls to pencil cases to tea towels, the real question is what can’t you make with a fat quarter of fabric? 23. 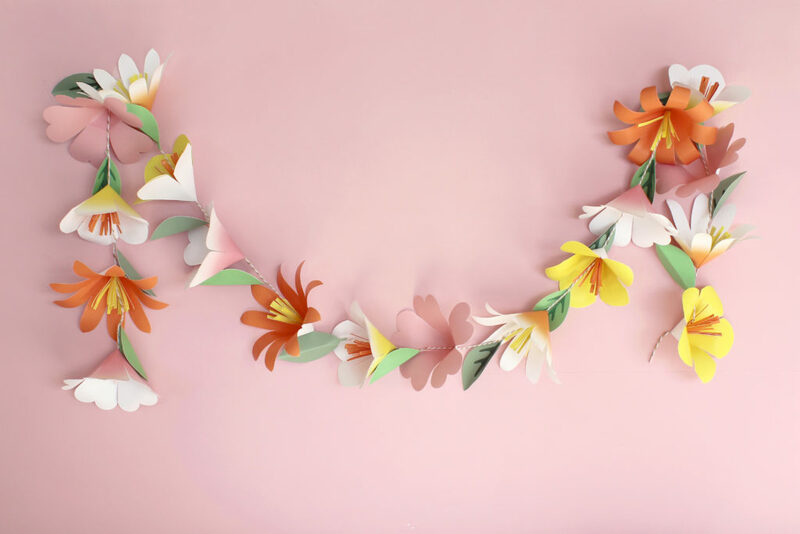 Transform a roll of wrapping paper into beautiful paper flowers for a DIY garland. 24. It’s the look for less! 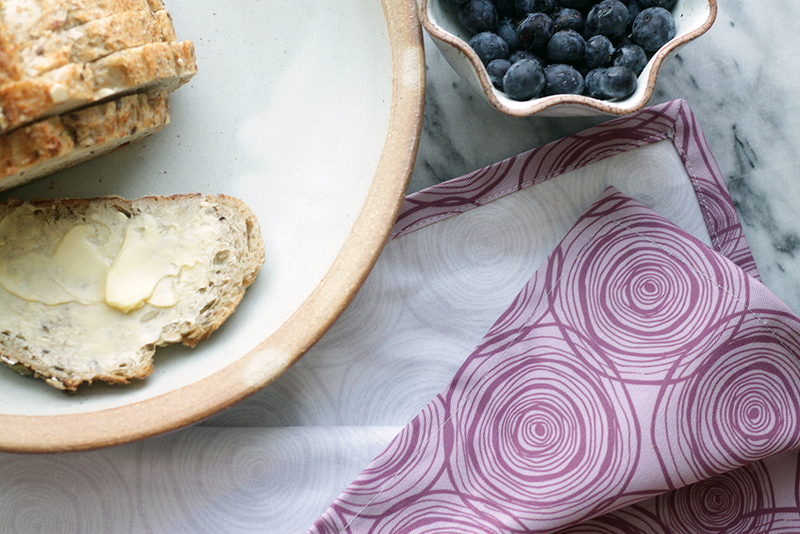 Save some dough with reusable bowl covers in Lightweight Cotton Twill. 25. 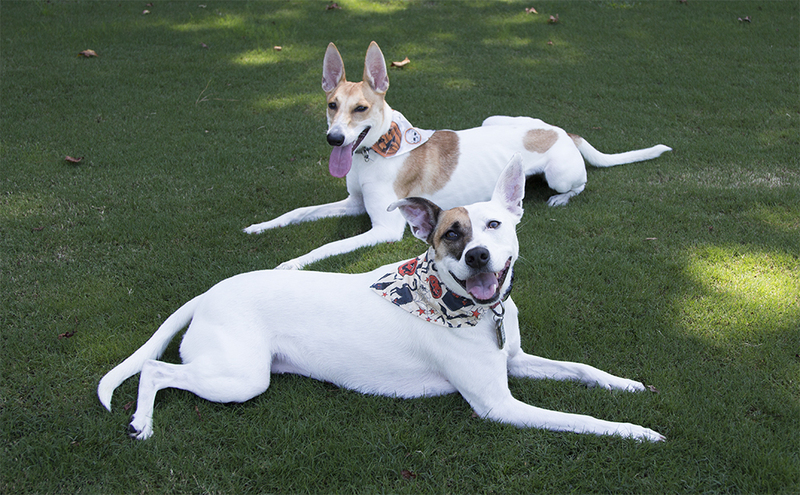 These DIY dog bandanas for under $3 will have you saying BOW-WOW! 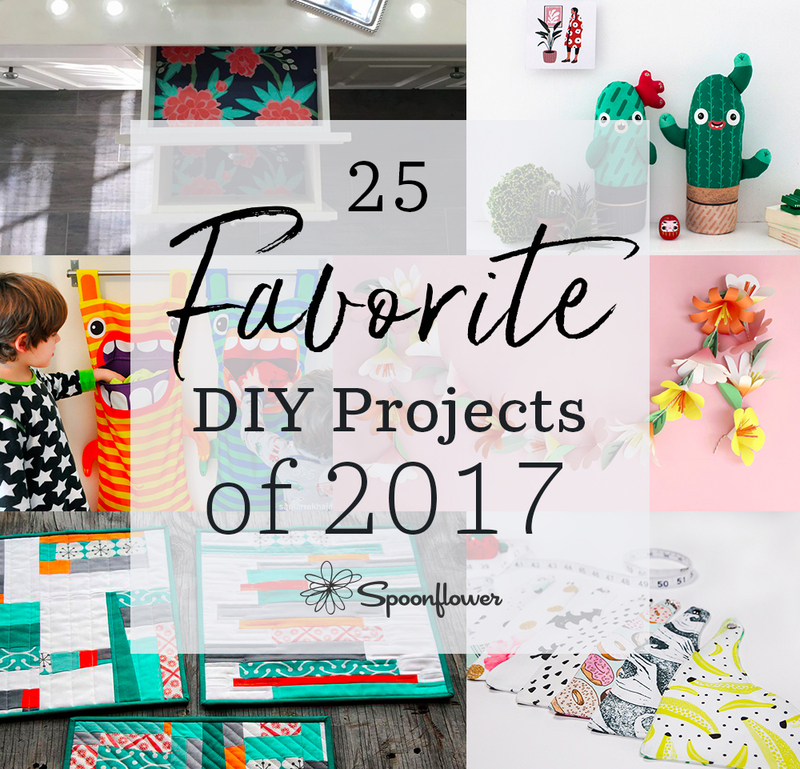 Did you make any of these projects this year? 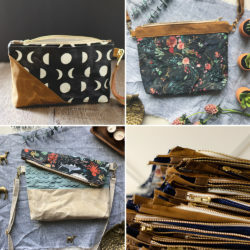 Don’t forget to tag your makes with #spoonflower on your favorite social media to share! « The Most Colorful Classroom We’ve Ever Seen!